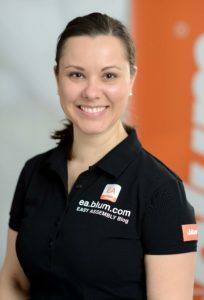 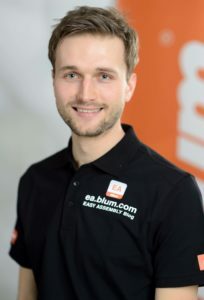 SERVO-DRIVE: How many SERVO-DRIVE units can be operated with one Blum transformer? 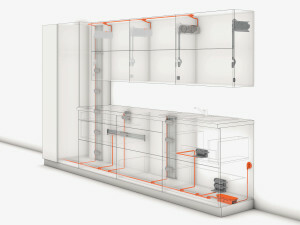 Fifty SERVO-DRIVE drive units can be operated with one Blum transformer. 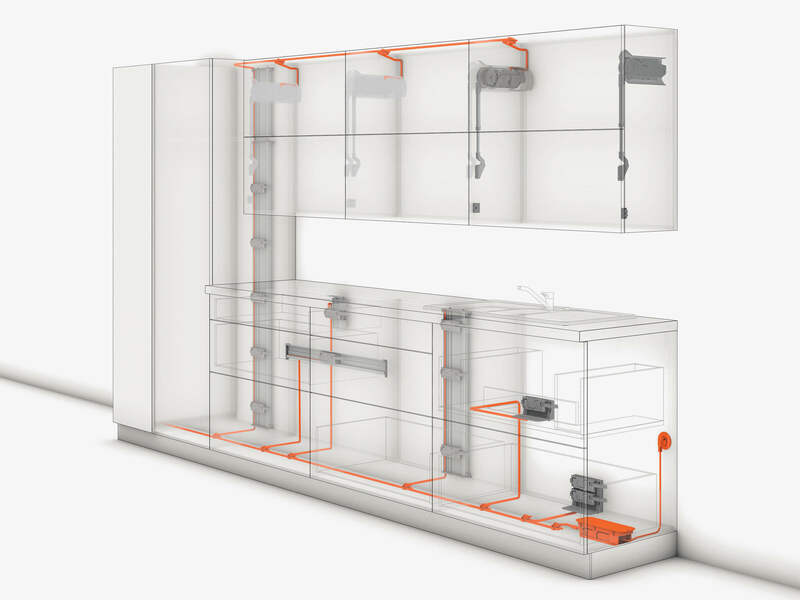 However, the following should be taken into account for the drive units for pull-outs and for AVENTOS lift systems in this case: one SERVO-DRIVE for AVENTOS drive unit requires around the same amount of power as three SERVO-DRIVE drive units for pull-outs.